We just learned about this awesome educational resource from Google’s recent blog post “ Three Ways to Get Started with Computer Science and Computational Thinking” written by the creator of CS Unplugged, Tim Bell, professor of Computer Science and Engineering in University of Canterbury. 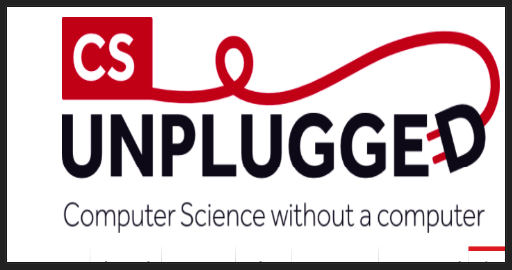 CS Unblugged is a website that features an amazing collection of free learning activities and materials to use with your students to teach them about computer science and computational thinking. The activities are suitable for different age groups. Some of them come with a number of illustrative videos introducing kids to various concepts in computational thinking. All of these activities are available in book format for free download. Some of the chapters in the book have also been translated to several languages. Learn more about this here.